Organization Move into the Future of Mobile. 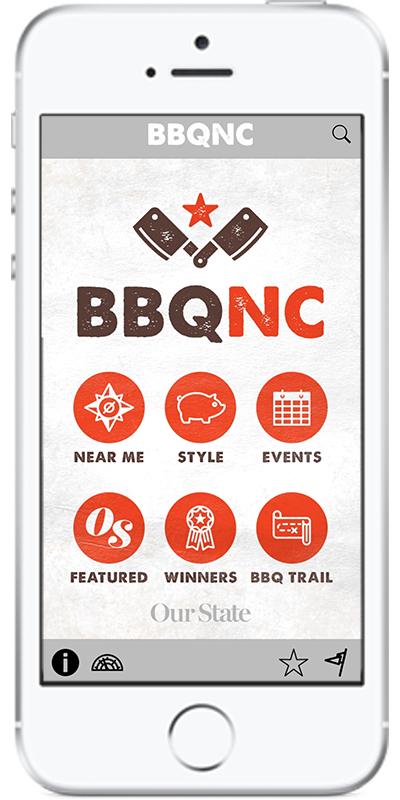 A well-developed mobile app is one of the best ways to support both chamber members and chamber goals. 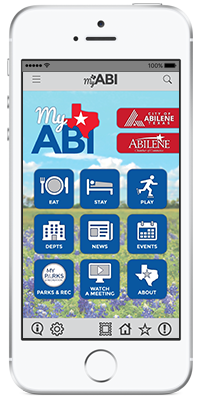 A comprehensive mobile solution helps municipalities connect, engage and inspire residents in the preferred mobile format. 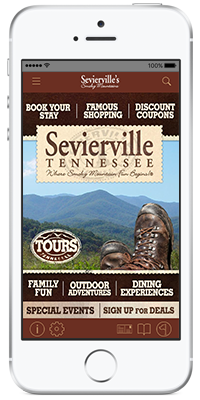 Capitalize on your unique appeal with a mobile app that supports tourism and entices potential visitors to come, stay, and spend. 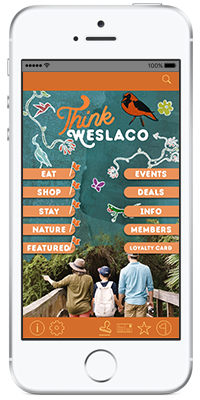 Offer an interactive, economical and environmentally-friendly mobile alternative to a paper-based map or guide for your attraction. 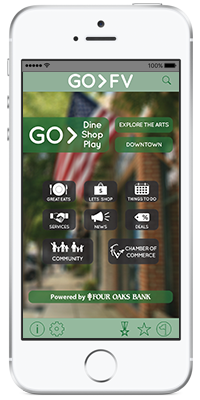 Transition your main street district from the past to the future with a mobile solution that supports your organization’s goals and your main street visitors. 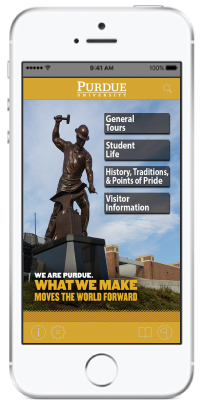 From colleges and religious groups, to trade associations and charities, a custom mobile solution can be developed and tailored to meet your organization’s unique needs. 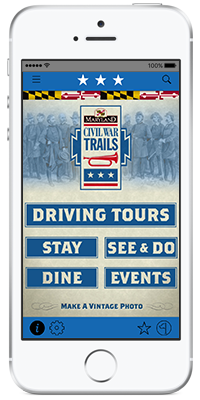 85% of American travelers utilize their mobile devices while on a trip. 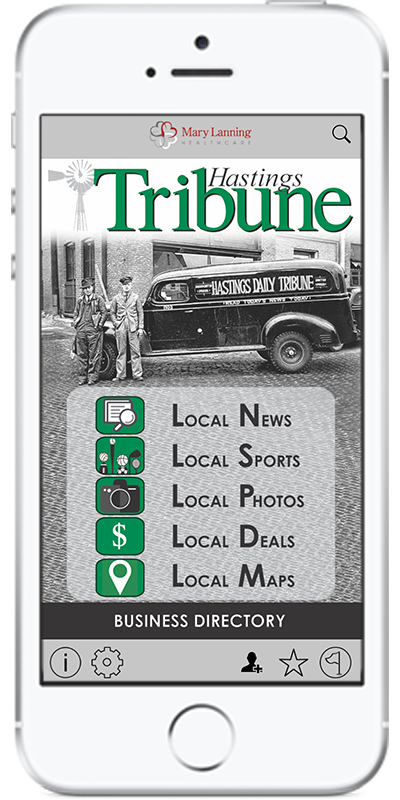 Dailies, weeklies, shoppers, magazines: whatever the print product, our custom mobile solutions can help expand its reach, provide more value to advertisers and generate new revenue. 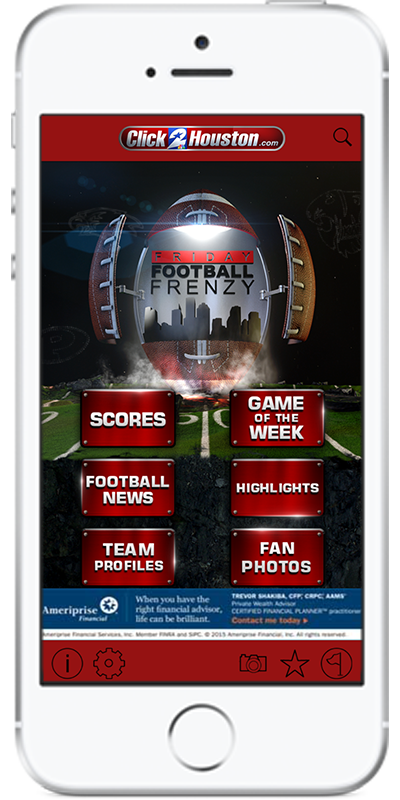 Extend coverage or build out a niche mobile product to fit the market with a rich feature set and multiple co-branding, sponsorship and advertising options. Video producers, digital publishers and other non-traditional media companies can deliver content to a wider audience in the preferred mobile format with our flexible platform. Our approach offers customized solutions with flexible options, rapid development time and exceeding value to meet your goals. We handle all of the technical aspects so that you can concentrate on creating great content for your unique audience.